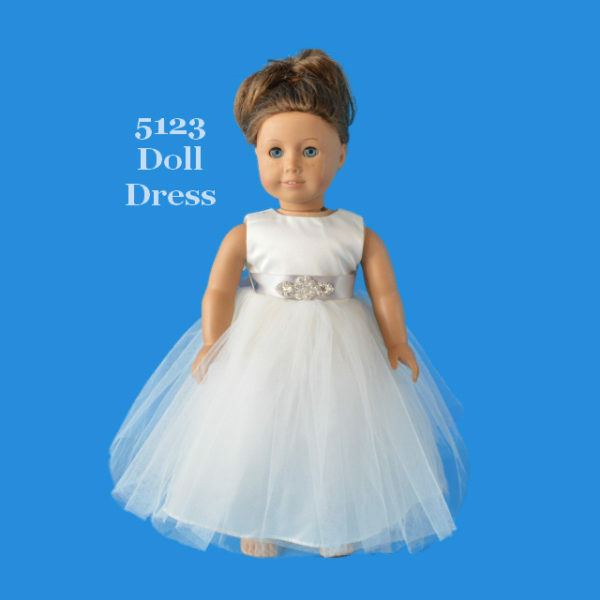 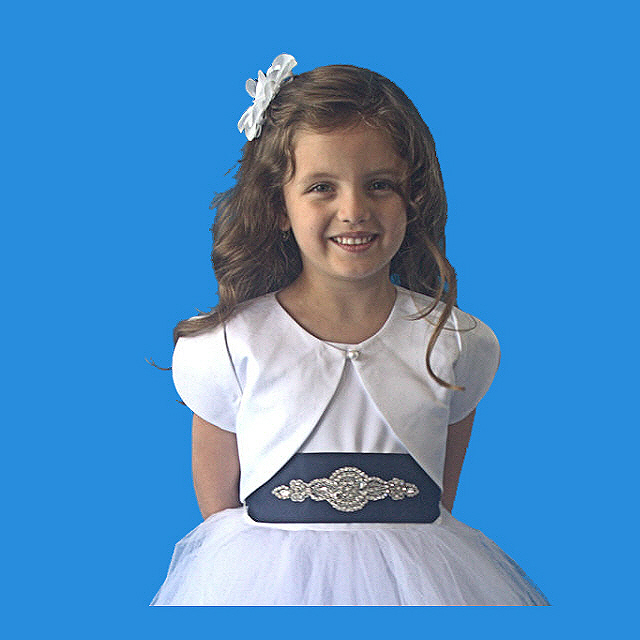 Product code: Style 5123 Categories: Flower Girls/Pageants, Rosebud Fashions. 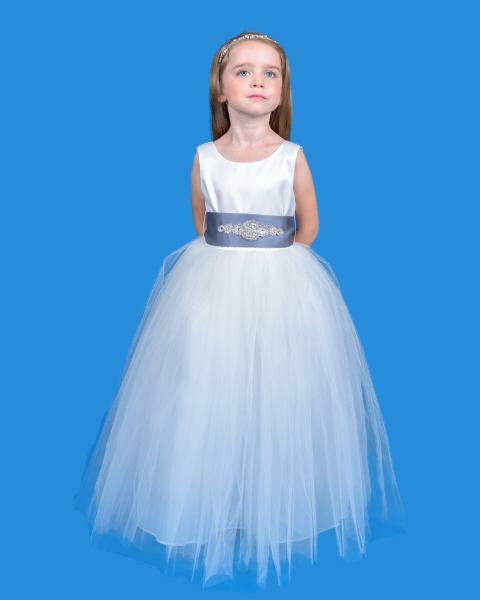 Style 5123 has a full tulle skirt with a satin V back bodice . 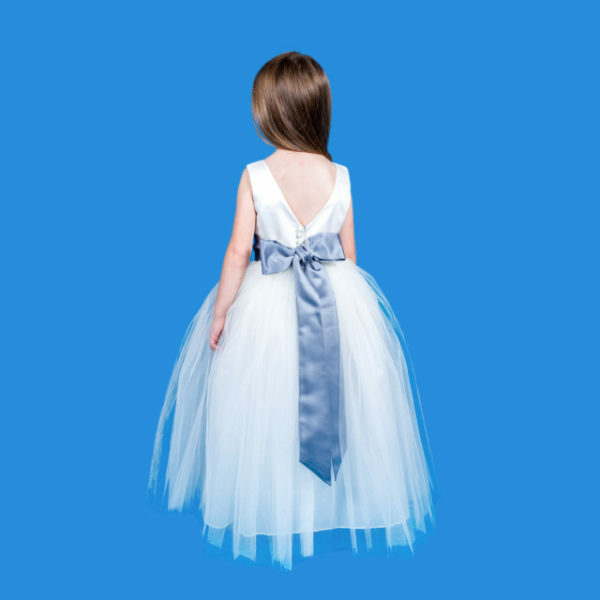 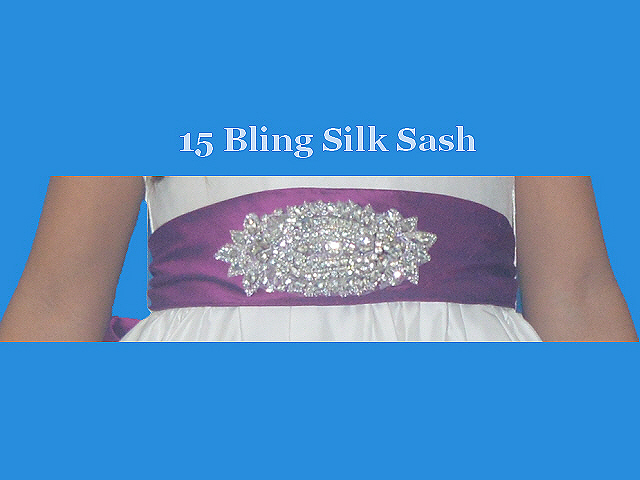 The waist is accented with a bling satin sash with self-tying streamers. Satin buttons cover the zipper. 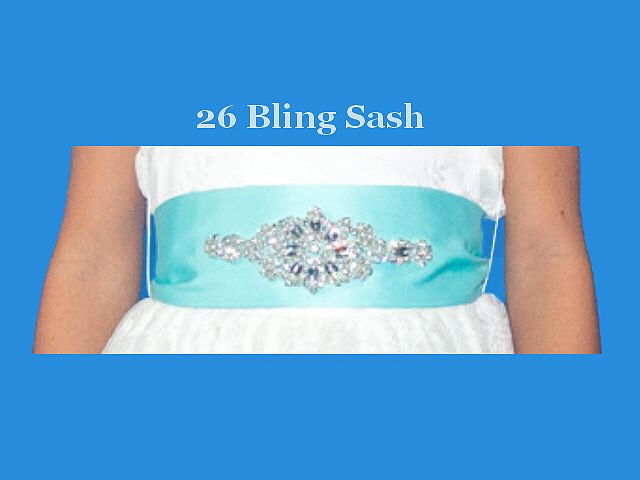 Bling sash colors are shown and listed below.